Adopting Norway’s proposal to amend a global agreement on rules for exporting mixed plastic waste would benefit European plastics recyclers and lead to more investment in infrastructure, claims a UK plastics recycler. 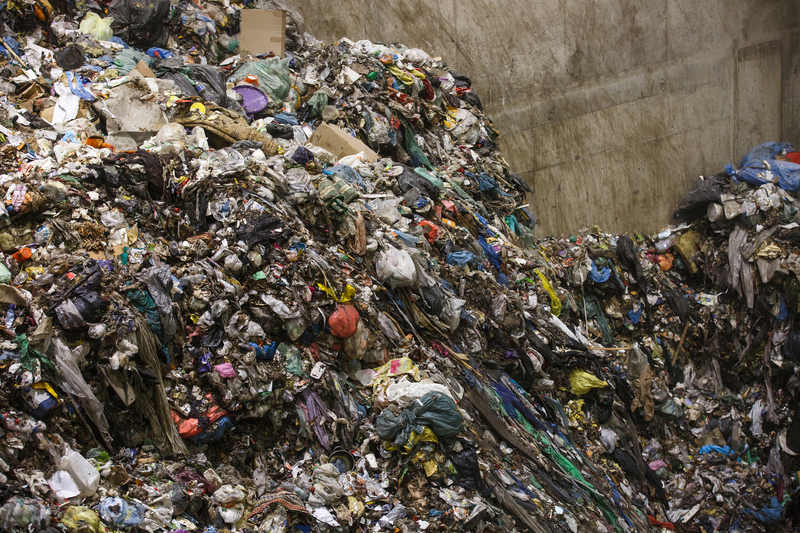 Pile of mixed waste at the dumpsite storage in a treatment plant. Waste disposal, collection, separation, management and treatment concept. Manchester-based Axion Polymers welcomes the proposed changes to the Basel Convention that would set strict quality specifications about exports, saying these would ‘raise the fence’ to prevent export of low-grade materials and ‘force the UK to take responsibility for its own plastic waste’. The Basel Convention has 187 signatory countries, including the UK, that havesigned up to legislation governing the classifications and export of hazardous wastes around the world. 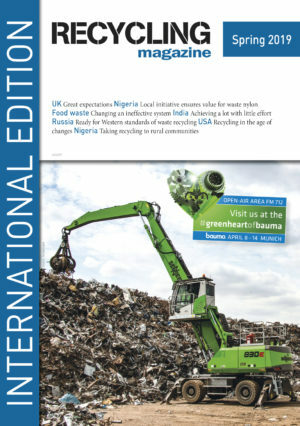 Individual countries, however, can dictate their own rules for the classification of waste for import purposes. The amendment would mean that bales of rigid mixed plastic, for example, which are usually very low-quality material, would no longer be acceptable forwidespread export. The UK currently exports significant quantities of this material. The proposal also calls for the restriction of these exports to EU/OECD countries. The global environmental watchdog organization Basel Action Network (BAN) today released the findings of a two-year study in 10 EU countries that followed 314 old computers, printers, and monitors in which GPS Trackers had been secretly installed. The massive turnout during the past youth for climate marches proves it: Climate change is a hot topic among youngsters.